SIRIOUS BASEBALL WILL CLOSE EARLY on Saturday the 20th @ 2:00pm and Closed on Easter Sunday. Our travel ball program is “travel ball done right”. For more information about our program, and to register for the tryouts on Sunday May 5th, please click here to see our travel ball page. Our in season Player Development Program is for 10yr-14yr old players that would like additional time and reps for infield work and hitting. 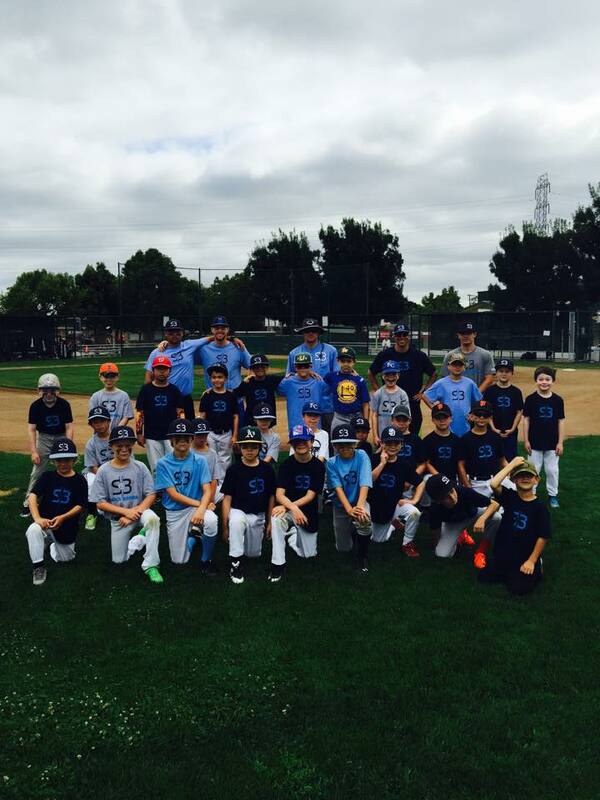 For years Sirious Baseball has been providing high quality and fun Baseball Camps. At Sirious we provide the best atmosphere for your camper to learn baseball skills while having a blast. Through individual and teams concepts your camper will be pushed to reach their highest potential. Sirious offers Summer Camps either at our indoor state of the art baseball facility, or outdoor on a top notch turf field and batting cages. Camp location varies by selected week of camp. College and Professional Players may purchase an annual membership to Sirious baseball. With this membership player can schedule time in our 15000 sq ft facility to use the training tunnels. As part of this low rate membership, players will donate time to assist with camps and classes. Cooler Fridge to purchase "Healthy Drinks"
Sirious BASEBALL HAS MAJOR LEAGUE QUALITY MACHINE CAGES. OUR SPACIOUS UPSTAIRS PARENTS LOUNGE IS WHERE PARENTS CAN RELAX ALL WHILE SEEING EVERYTHING BELOW FROM THE VIEWING DECK. Sirious Baseball can be rented out for Corporate Events, Team Building events, birthday parties, league parties, training and education events. Please contact us at info@siriousbaseball.com or click the Book Now button below. Birthday partys are big @ Sirious Basaeball. This is one of the party rooms you can reserve. A Word From Our Fans!